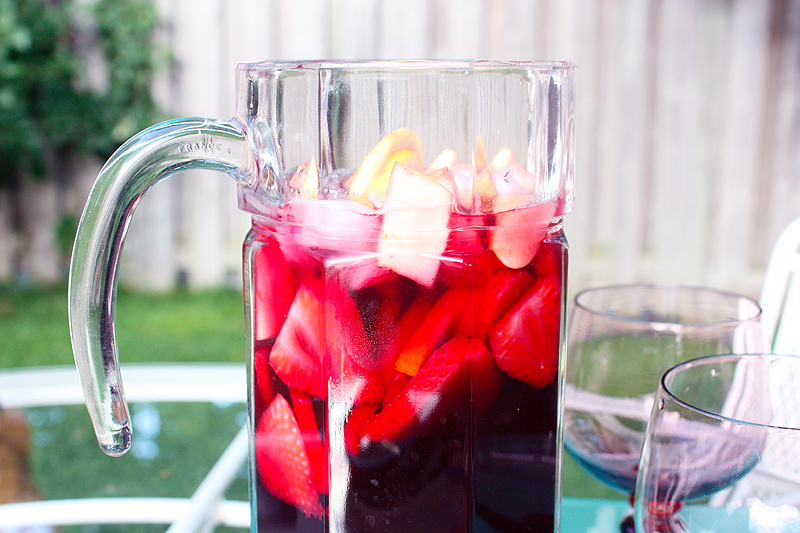 One of my favourite parts about summer is a glass (or a pitcher ;D) of ice cold sangria on the patio. Last Sunday Beth & Di came over for some yummies and girlie movies. 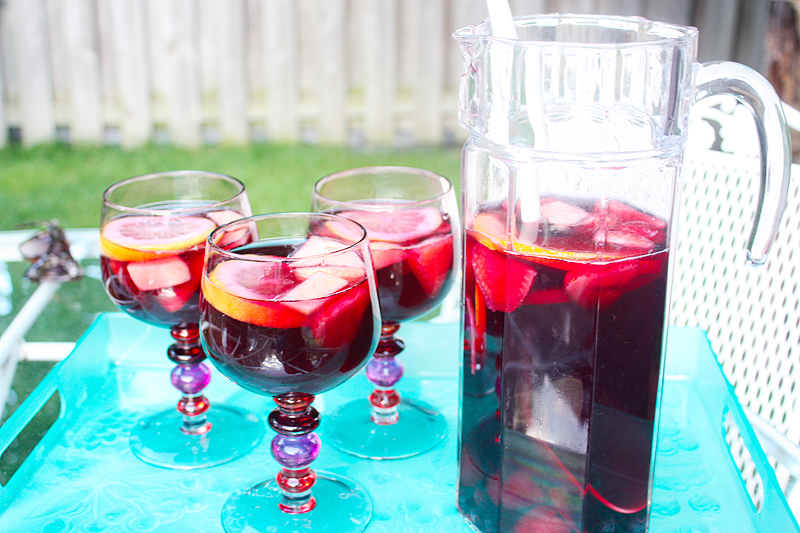 We made a red sangria using Cupcake Vineyard’s Red Merlot, DavidsTea’s pink flamingo, fresh fruit and orange rum. Yum yum yum! 1. Steep your tea, combine, stir and enjoy! 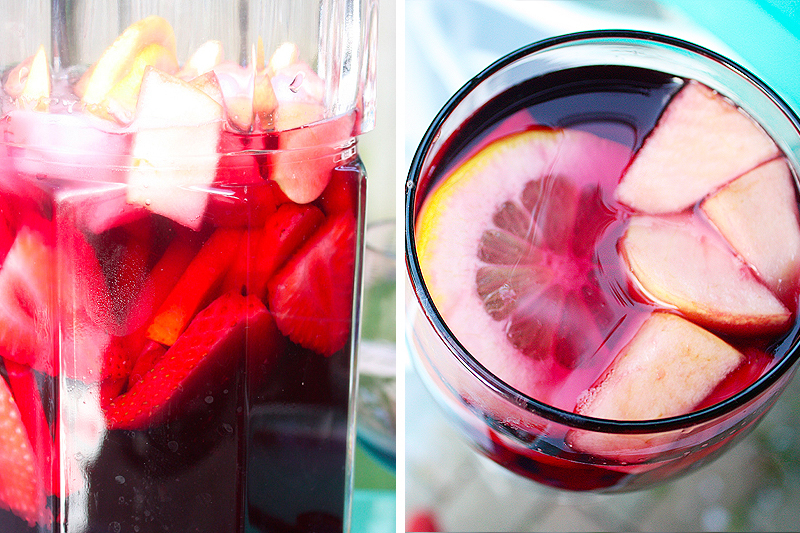 Tea infused sangria just might be my new favourite thing! It adds some really interesting flavour. 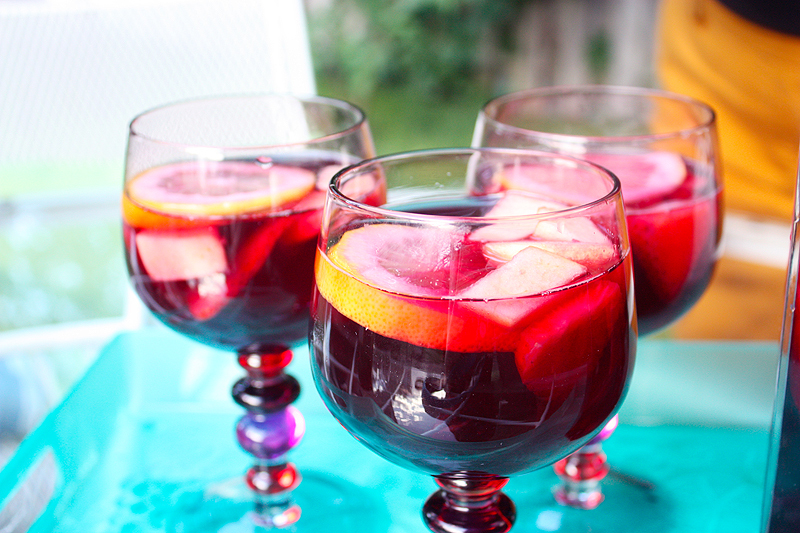 I think I’m going to try to make a white wine sangria with swampwater from DavidsTea next, or just some with a traditional orange pekoe. 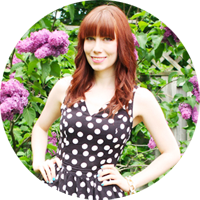 This entry was posted on Saturday, June 9th, 2012 at 1:30 am	and is filed under Food, Gluten Free, Uncategorized. You can follow any responses to this entry through the RSS 2.0 feed. You can leave a response, or trackback from your own site.